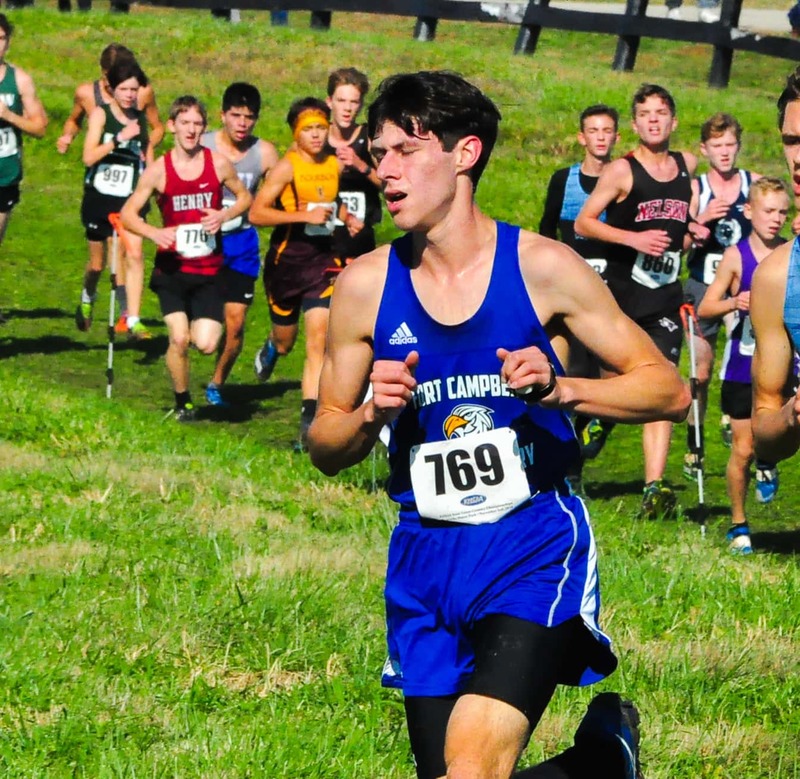 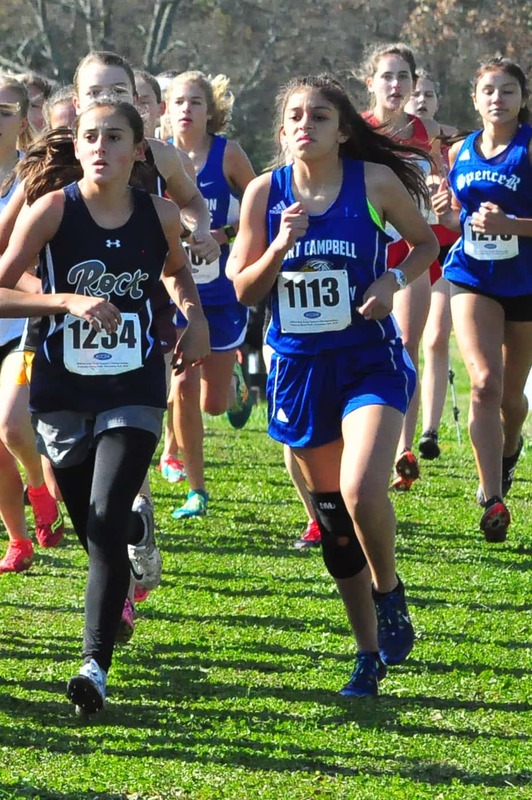 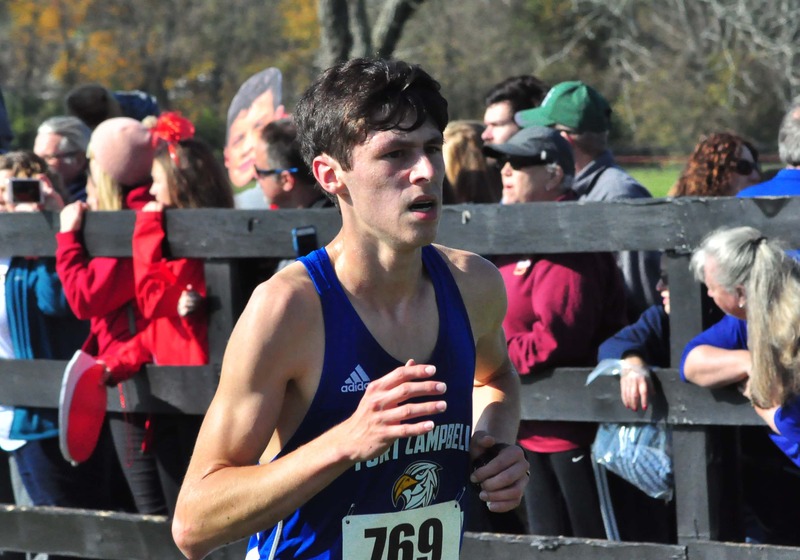 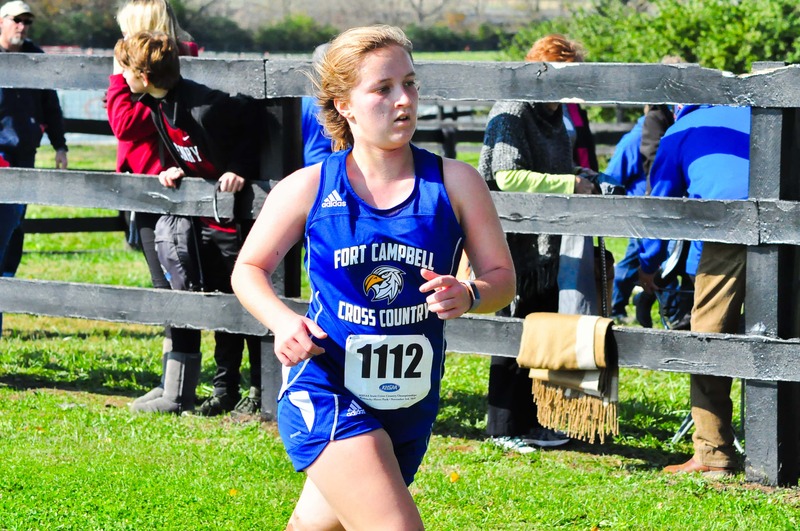 Fort Campbell had four runners compete at the Class 2A State Cross Country Meet Saturday at the Kentucky Horse Park in Lexington. 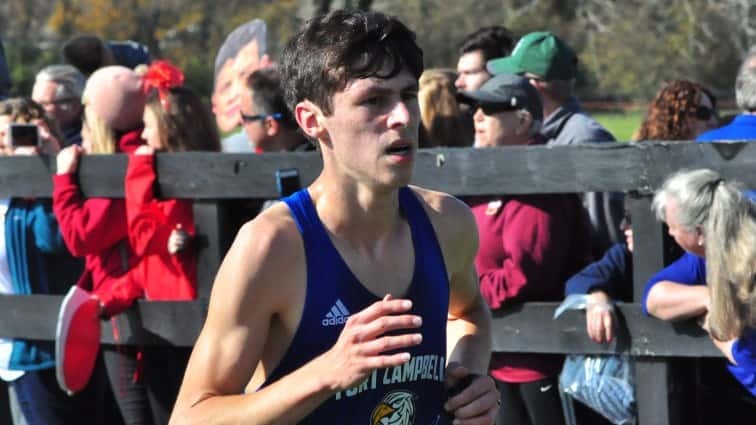 Fort Campbell senior Gabe Gamez finished 126th in the Class 2A boys’ race, covering the 3.1-mile course in a time of 19:15. 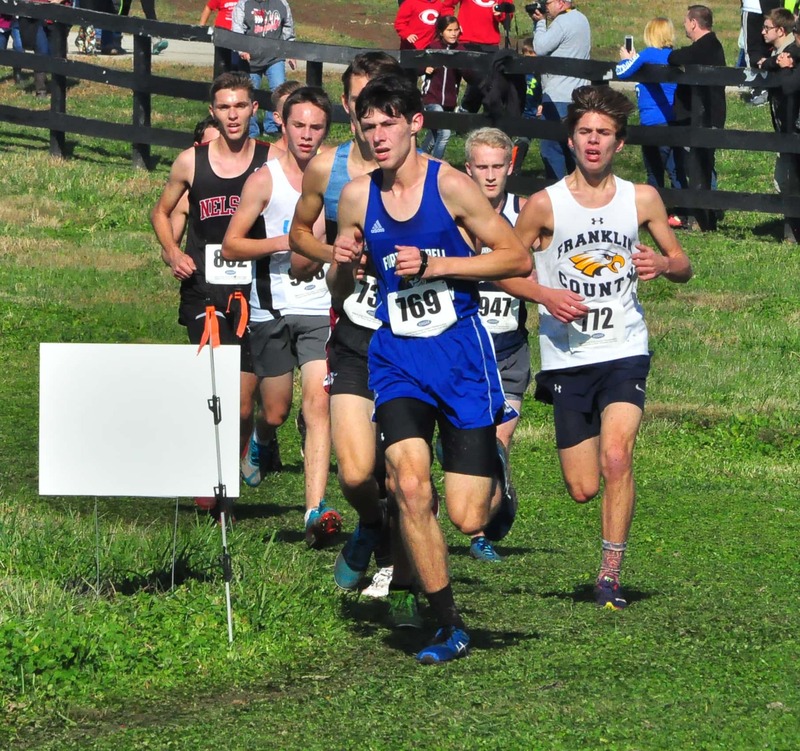 Gamez improved both his time (12 seconds) and place (26 places) from his last trip to state two years ago. 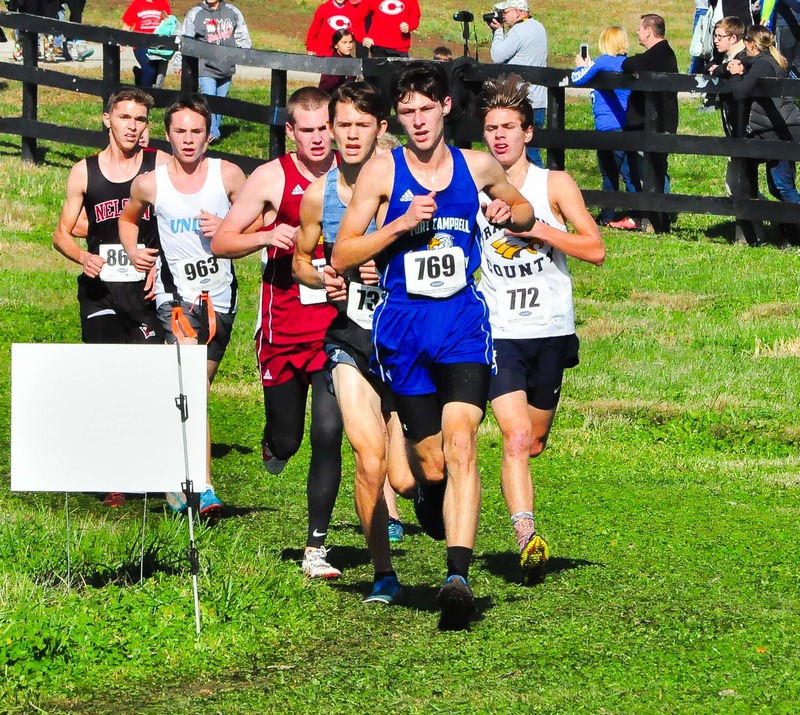 Warren East’s Colton Bullington won the race in a time of 16:20. 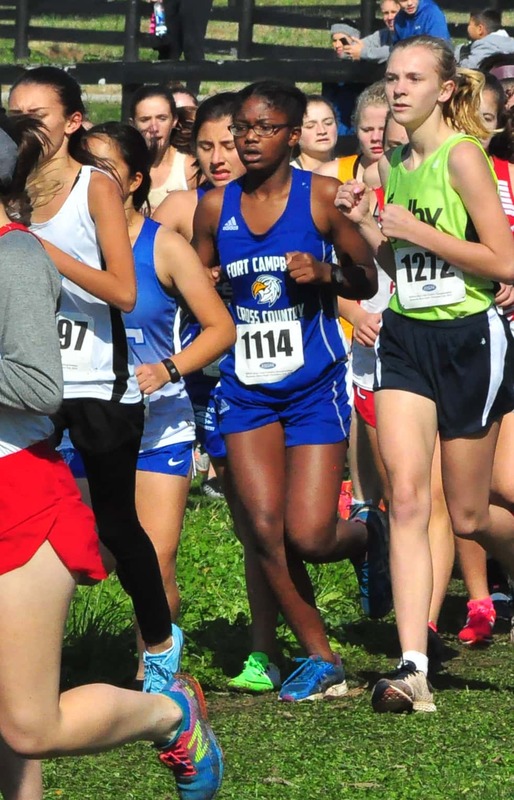 In the Class 2A girls’ race, junior Katie Guevara-Maldonado was the first Lady Falcon across the line in 163rd place in a time of 24:17. 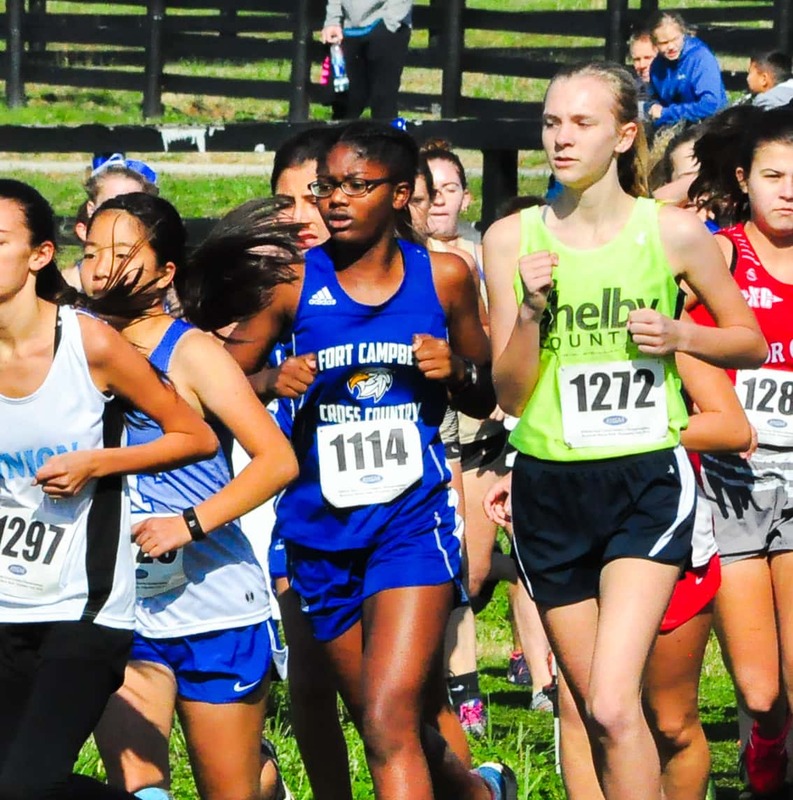 Freshman Lilliauna Powers was 172nd in a time of 24:36, and junior Haley Davee finished in 198th place in a time of 25:39. 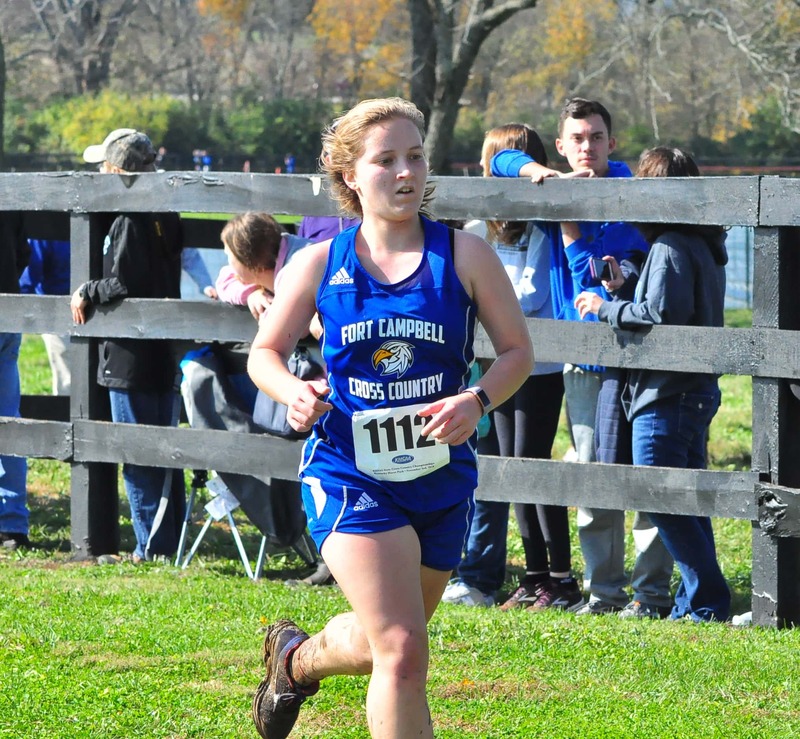 Maggie Schroeder of Highlands won the girls’ race in a time of 19:07, becoming the first runner from the school to win a state meet individual title.